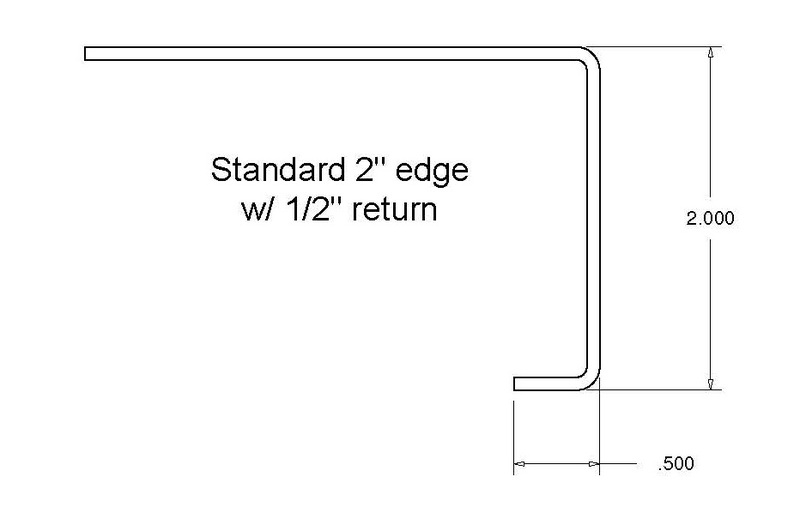 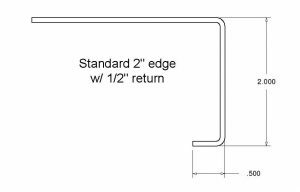 Top Size Choose an option18" square24"square30" square36" square18" round24" round30" round36" round24" x 30"24" x 3624" x 48"24" x 60"30" x 60"30" x 72"30" x 84"
Our copper table tops are sure to provide your home with a warm and elegant feel that is one of a kind. 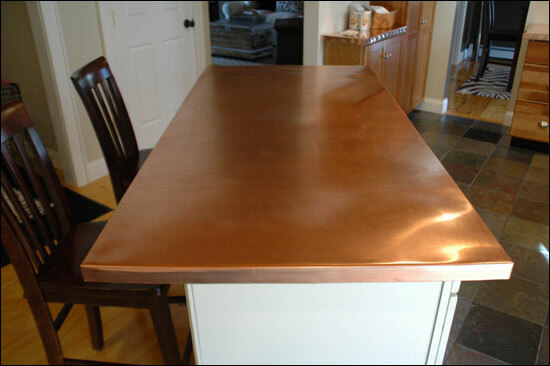 Copper will go through an aging process called “patina” that is unique to each top. 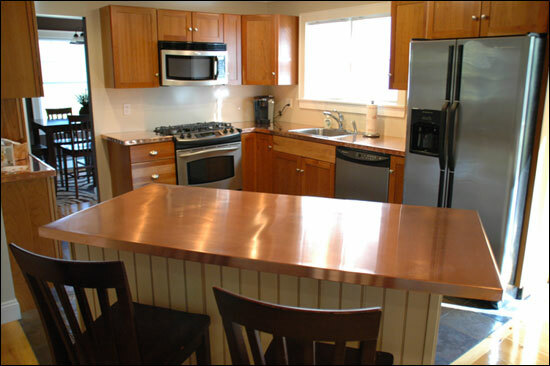 Most indoor tops will become darker and take on a penny brown color as they age. 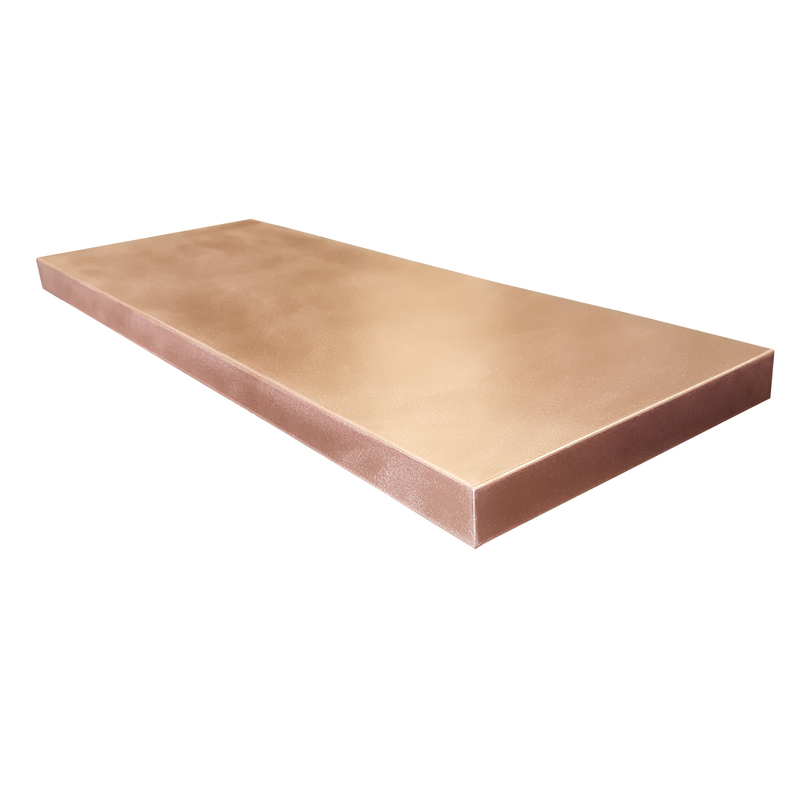 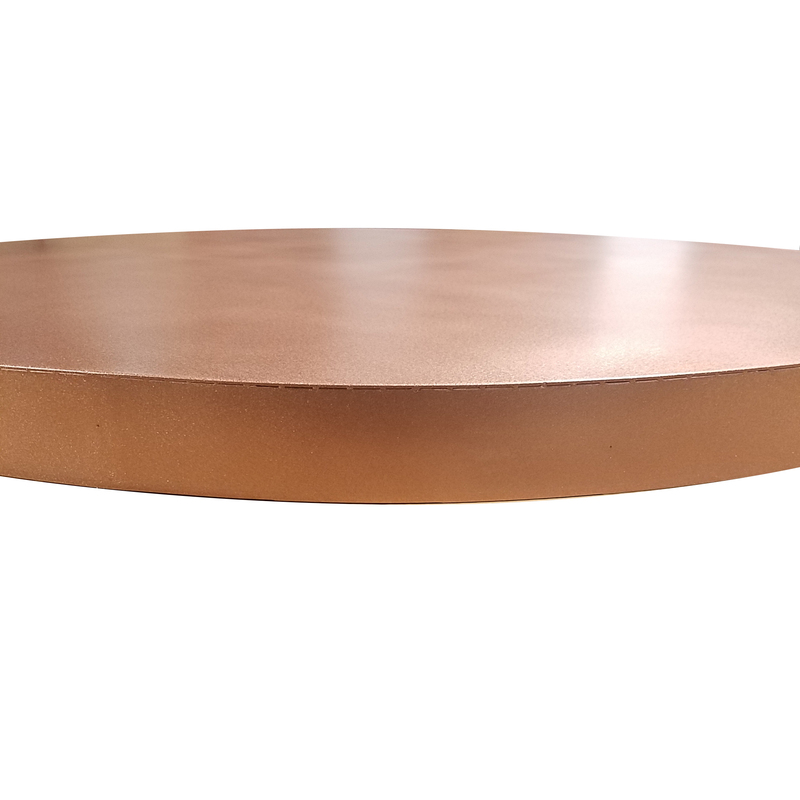 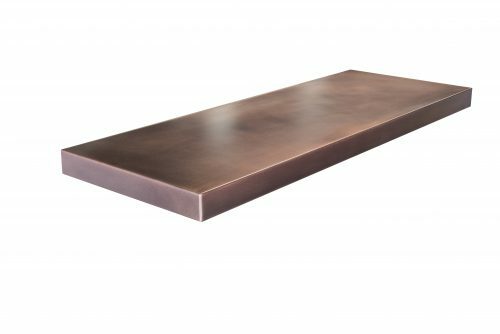 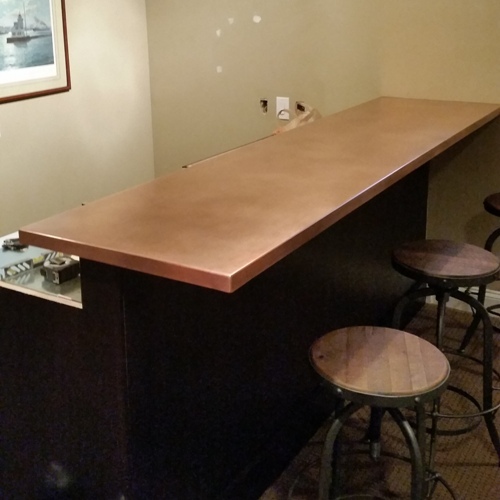 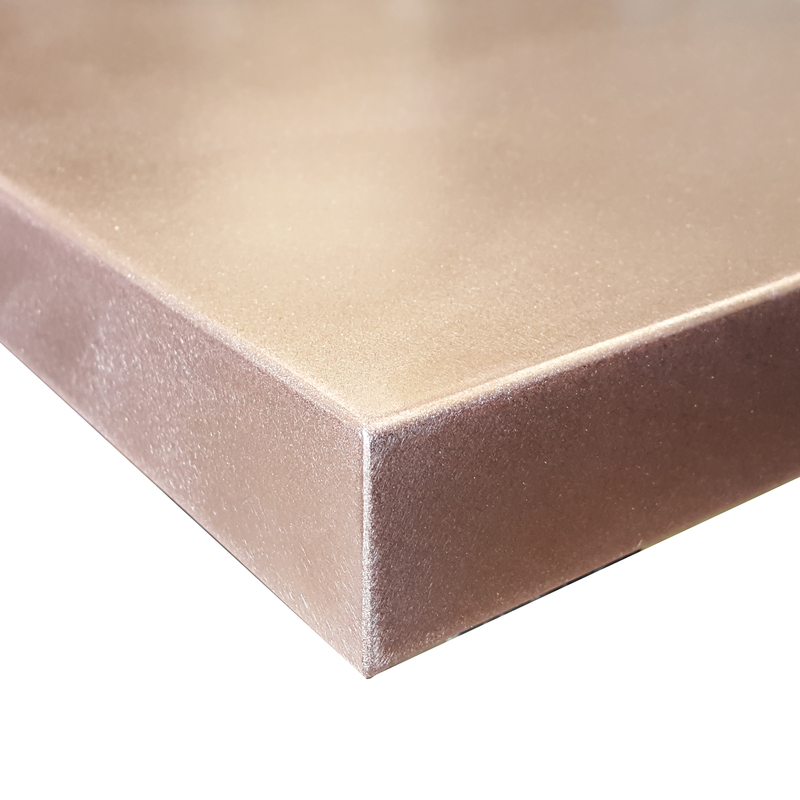 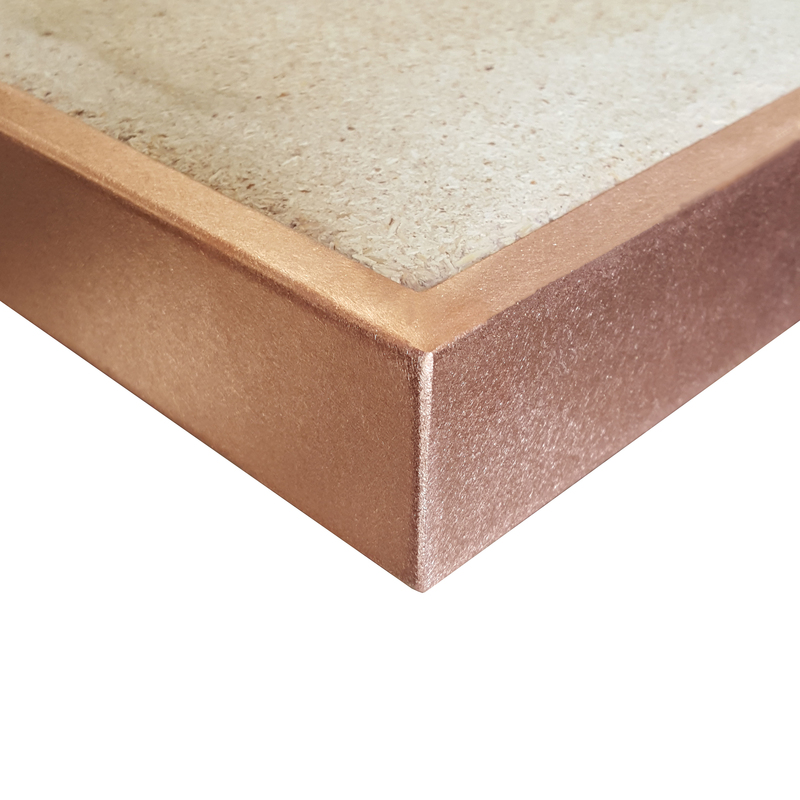 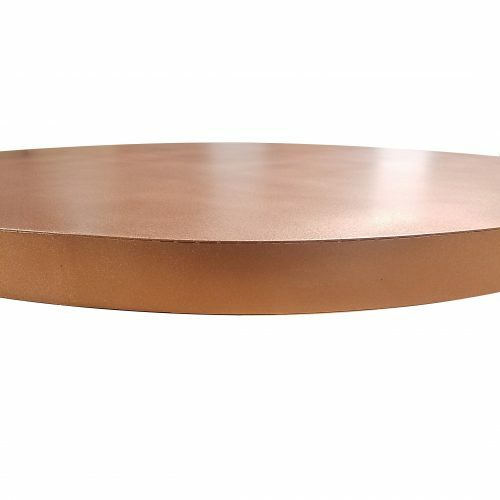 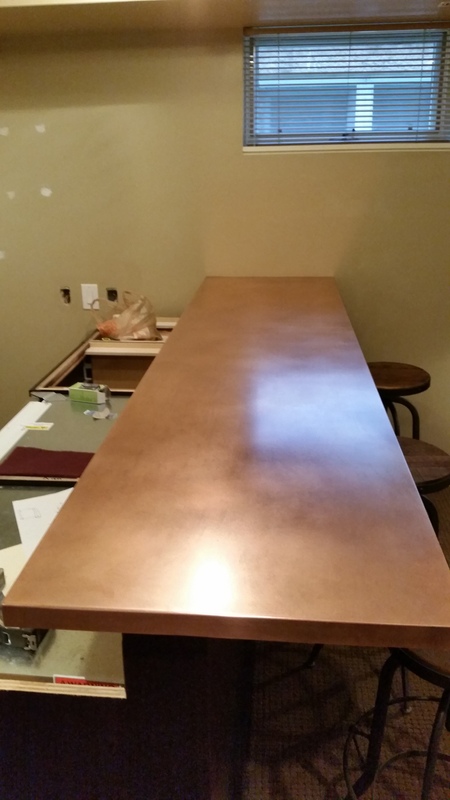 Copper is a soft and malleable metal, which is why we use premium 16 gauge copper sheet that will stand the test of time. 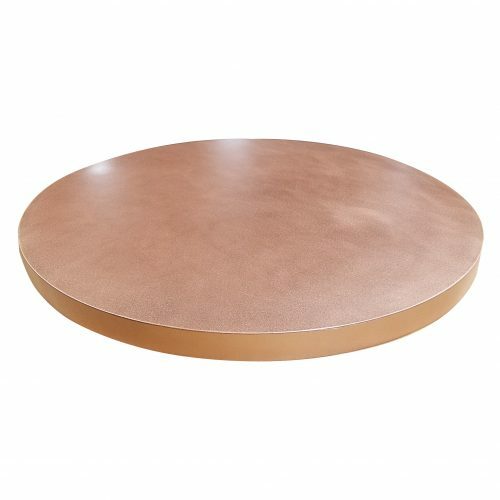 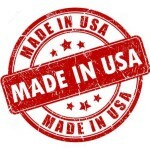 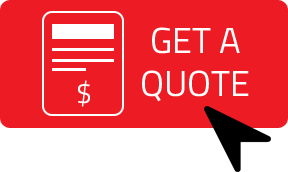 18" square, 24"square, 30" square, 36" square, 18" round, 24" round, 30" round, 36" round, 24" x 30", 24" x 36, 24" x 48", 24" x 60", 30" x 60", 30" x 72", 30" x 84"